Due to the very cold weather, the Studio is closed today - Wednesday, January 30th. If you can, please stay warm at home and enjoy some time knitting. We will open tomorrow, Thursday, at 12:00 noon. OlgaJazzy visits the studio Nov. 15-17, 2017! Succulent plant pod workshop: photos! Presenting Ann Budd, Oct. 17-18, 2017! 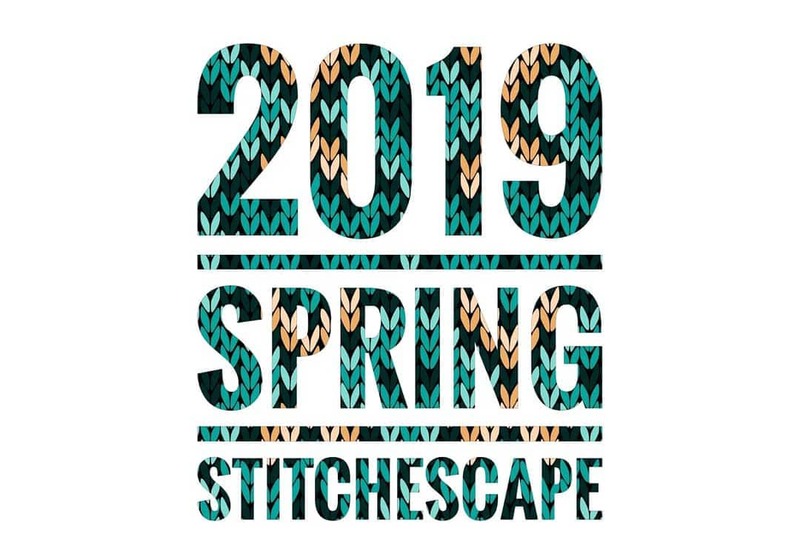 Spring StitchEscape, March 17-19, 2017!